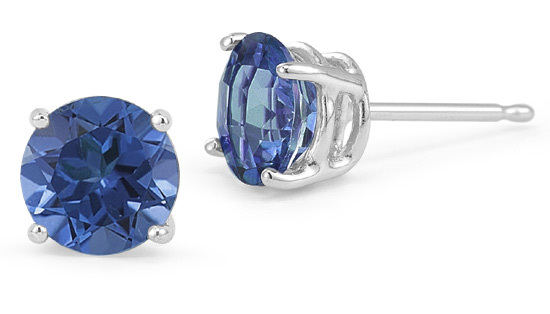 Sapphire gemstone stud earrings in Platinum basket settings. Our genuine, all natural gemstones are hand-selected and of the finest quality (AA+ Rating). Guaranteed 950 Grade platinum (highest grade available for jewelry). Available in 4mm, 5mm, & 6mm. We guarantee our Platinum Sapphire Stud Earrings to be high quality, authentic jewelry, as described above.